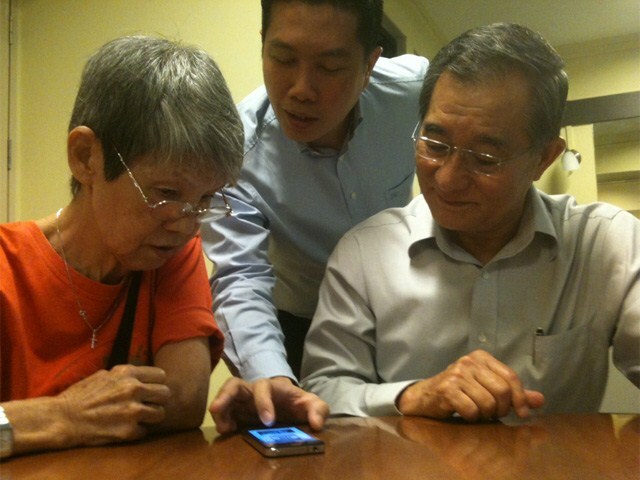 Seniors here in Singapore are proud to tell the youths that they can keep up. They can join RSVP Singapore, a non-profit organization that helps them with their computer lessons. 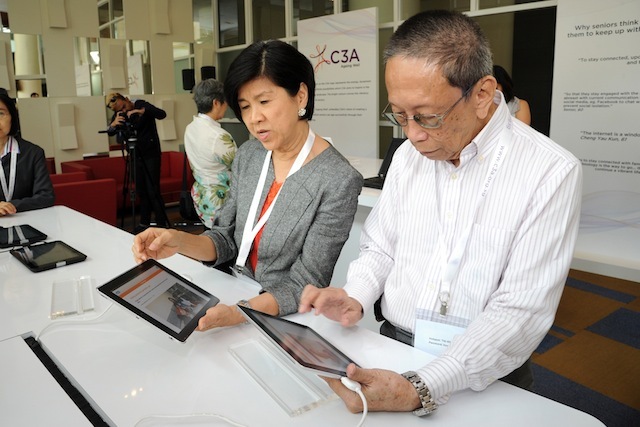 Here in Singapore, there is a big percentage of people aged 50 years and above who openly welcome Smartphones, laptops and tablets. In the past, youths will say that old people and technology is not a good combination. But times are changing. 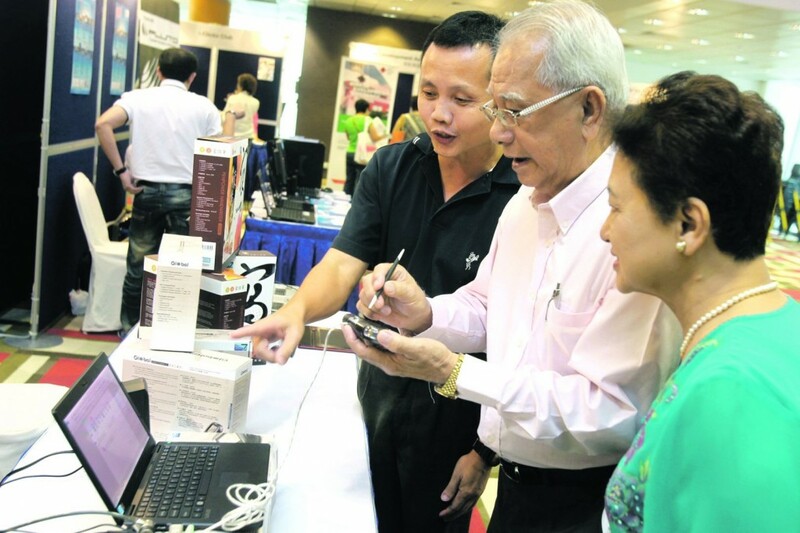 Seniors now are keen on learning more about new technologies. Whether they do it willingly or not, they have to accept the changes because it is part of their daily lives. Old people need to deal with Automatic Teller Machines (ATMs). Now, they can simply go to a dispenser and get their cash anytime anywhere. They do not need to go to a bank and wait for the queue just to get some cash. Old people can deal with the changes of transportation through learning how to use automatic ticket machines. The automatic ticket machines will allow efficient way to distribute tickets. Chip cards can be used for purchasing. It can be used to purchase fares and tickets regardless of the transport mode. The chip card is easier than looking for a spare change when purchasing tickets. When old people drive, they depend on their common sense and experience but modern cars boast of its navigational systems. Seniors can take advantage of this system if they purchase modern cars. If old people still prefer the traditional car, they are still welcome to purchase it.